Enjoy your next Christmas party with Bell Music DJ Services! Professional Dj's, great music and taking your requests all night long! Contact us for more information! Graduation is that memorable once in a lifetime moment. 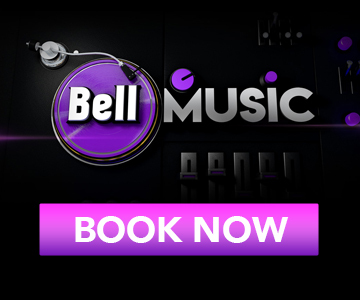 At Bell Music DJ Services our professional DJs will keep the dance floor packed and the energy high at your school’s next event. Contact us for more information!